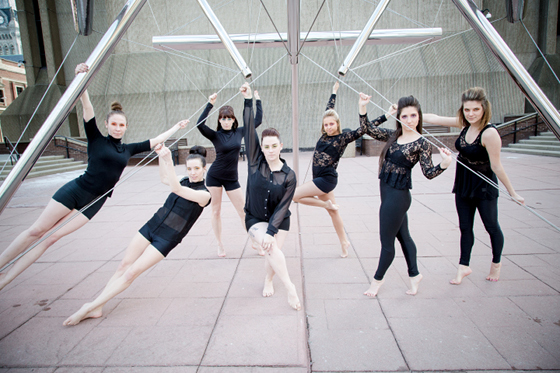 Join the dancers of ConvergeDance for a contemporary jazz based dance class at Nickel City Dance and Fitness Center! Place: Nickel City Dance and Fitness Center, 2454 Elmwood Avenue, Kenmore, NY. Price: $10. Nickel City Dance class cards and gift certificates will be accepted.